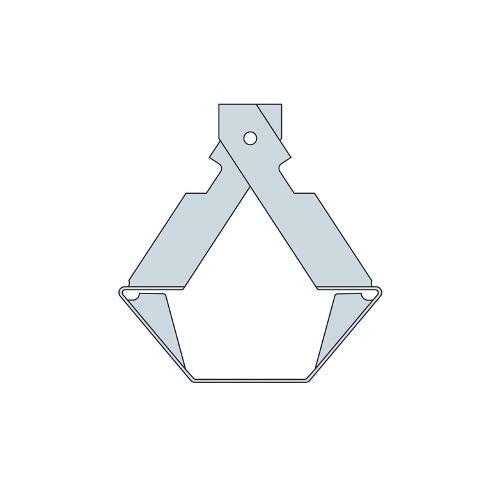 Simpson Strong-Tie Ceiling Support Clip at Cowtown Materials, Inc. Provides 1" separation between the furring channel and joist to allow for the use of Thermafiber® insulation and the attachment of the furring channel to all joists. Provides an efficient sound barrier, and a one-hour UL-listed fire rating.